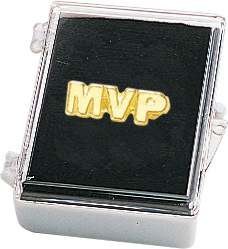 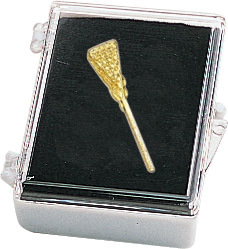 Looking for a special gift for your lacrosse player this season? 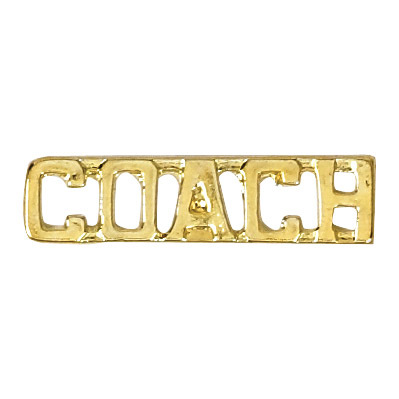 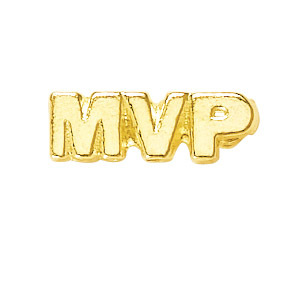 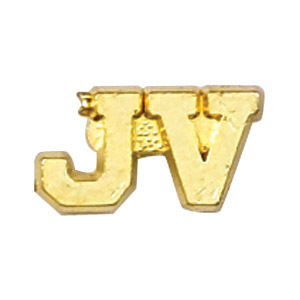 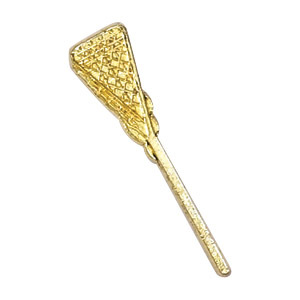 Check out our variety of stylish lacrosse pins, perfect for your high school or college athlete. 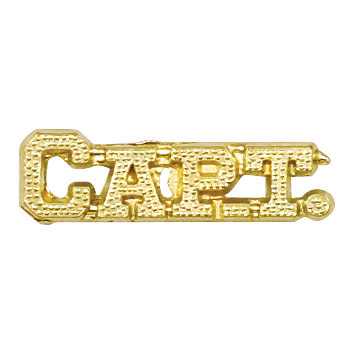 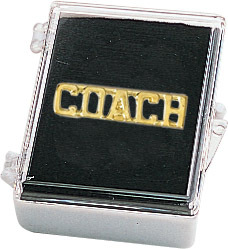 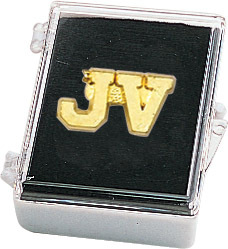 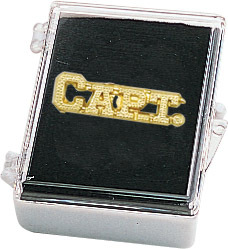 Recognize a special season with a date lettered pin, or choose from many more lacrosse motifs that each pin depicts.